Hence, it is not surprising that South Africa produced nearly 20 percent of Sub-Saharan maize in the 2017/18 production season while utilising a relatively small area of 2.6 million hectares. In contrast, countries such as Nigeria planted 6.5 million hectares in the same production season but only harvested 11.0 million tonnes of maize, which equates to 15 percent of the Sub-Saharan region’s maize output. GM maize crops were introduced in South Africa in the 2001/02 season. Before its introduction, average maize yields were around 2.4 tonnes per hectare. These have since increased to around 6.4 tonnes per hectare in the 2016/17 production season, which is the highest average national commercial yield on the African continent to date (see chart below). Meanwhile, sub-Saharan African average maize yields have remained at levels below 2 tonnes per hectare. 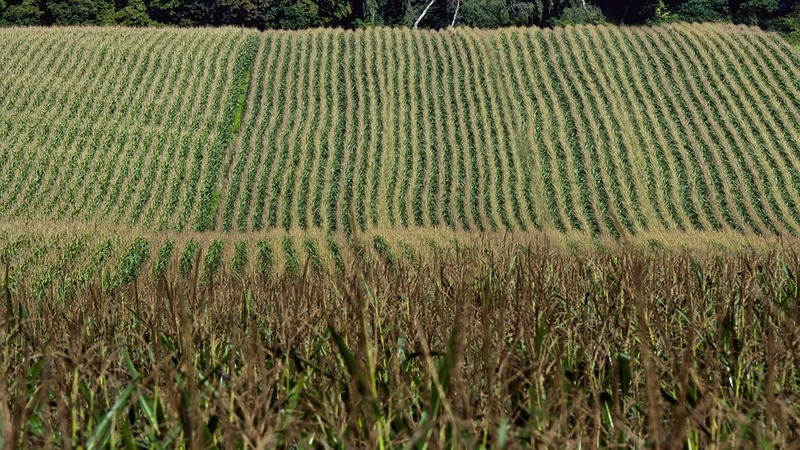 A study by agricultural economists Jayson Lusk, Jesse Tack and Nathan Hendricks shows that the adoption of GM maize has led to a 17 percent increase in yields across the globe. Moreover, the study shows that there are several other benefits from the adoption of GM crops beyond yield increases. These non-yield benefits come in the form of labour savings, reduced insecticide use, and improved weed and pest control which has facilitated the ability to adopt low and no-till production methods and utilise higher planting densities.